*Please be advised: English translation has been added by some requests after posting this article. This morning, I received a modified version of Business Platinum Card® from American Express. It's made with stainless steel and weighs a bit less than 19 gram, which is lighter than I expected. Besides the material has been switched from plastic to metal, its design became similar to the personal version is a great surprise. The card face on Apple Pay has been updated as well. However, if checking the new design carefully with my designer's eyes, the ornaments around the edge are thinner than personal version. 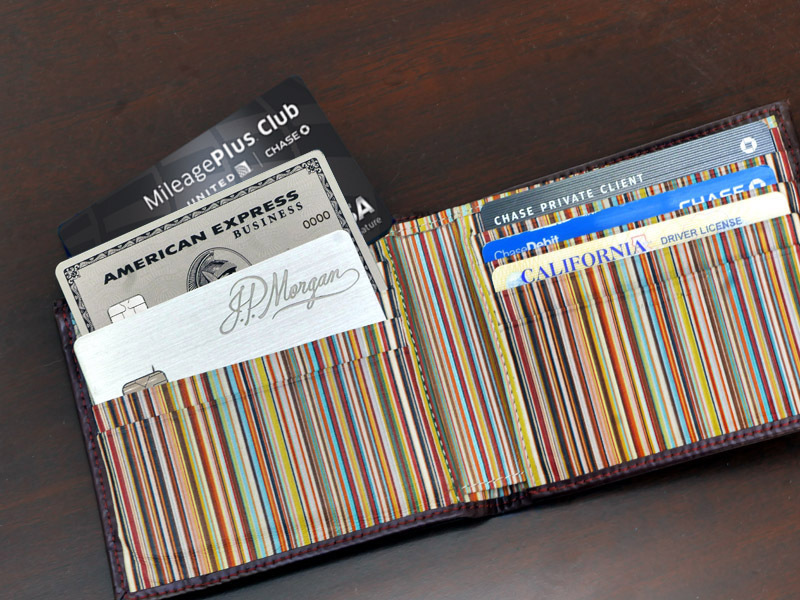 Finally all credit cards in my wallet are made with metal. Those weights don't matter but it's more convenient because it's harder to bend. I don't think I would need any cash advance, but these cards are not appropriate for ATM machines for sure. The following screenshot picture has been added afterwards, showing the replacement option at US Amex online. If you didn't request earlier replacement, your current Business Platinum works fine until the valid date shown on the card. Then a new metal version will be arrived about a month before its expiration as usual. 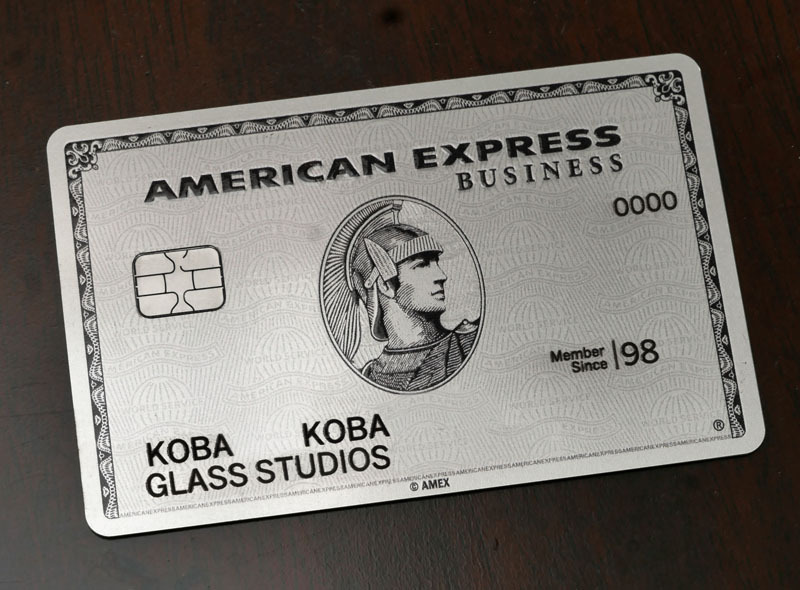 From now on, all Platinum Card® will be metal version. I’m surprised to know one of the alterations occurring to the Amex Platinum Card is that the card presently is in possession of a metal form. This is a brand-new fad with excellent credit cards, isn’t it? It might not considerably evolve the financial worth of the card, but it is a glorious advanced gadget, I guess. You’re an actual cardmember, right? Are there two means you can gain the new metal one? well... my honest opinion when I saw this new card was "not too shabby." 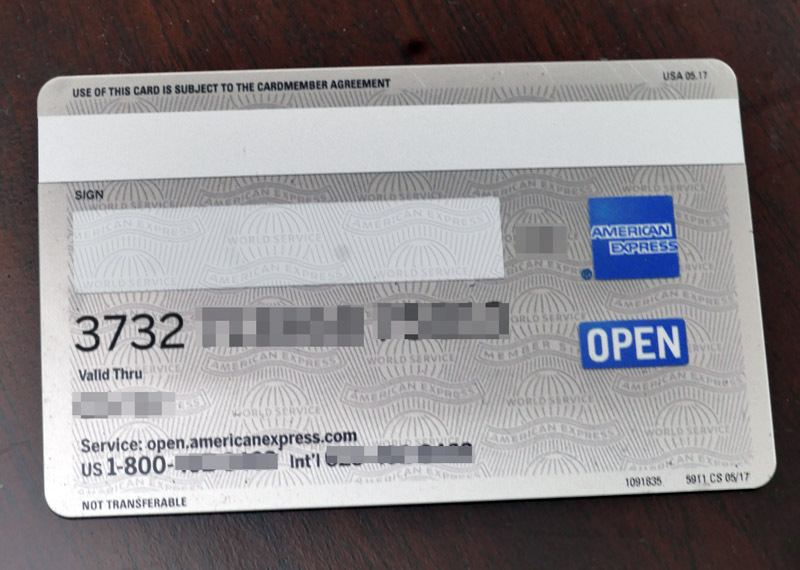 As a J.P.Morgan Reserve cardmember, as well as other metal cards from Chase, this metal version of Platinum Card® by American Express is not so much impressive unfortunately. The good part is it's made with sturdy stainless steel and closer design to the personal version. However, those huge letter sizes of the card holders' name and the company name are unbalanced, bad design due to my experiences and knowledge as a graphic designer. But this is still better than the previous version I expected, then I have applied from Amex online. And yes, I am an actual cardmember, have access to my Amex card accounts over the Internet. I do not know how Amex Japan takes care of their customers, supposedly way behind from US Amex online, but in the States, there is a menu named [Account Services] and under that selection, you can find [Order a Replacement Card for Damaged, Lost, or Stolen Cards] submenu which now includes [replace to metal card]. I will add that screenshot.